Led by All-American defensive tackle Glenn Dorsey and quarterback Matt Flynn, the Tigers capped off 2007 by defeating No. 1-ranked Ohio State in the BCS National Championship Game. 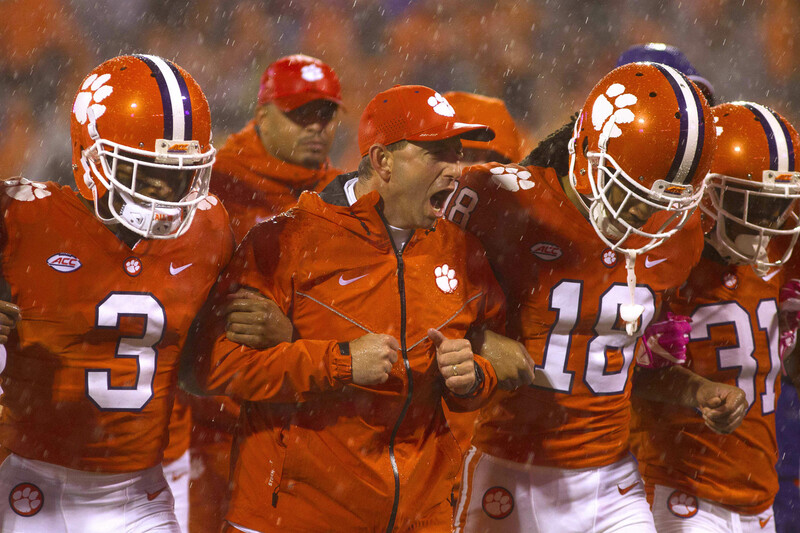 LSU became the first team of the BCS-era to win the title despite losing two games. 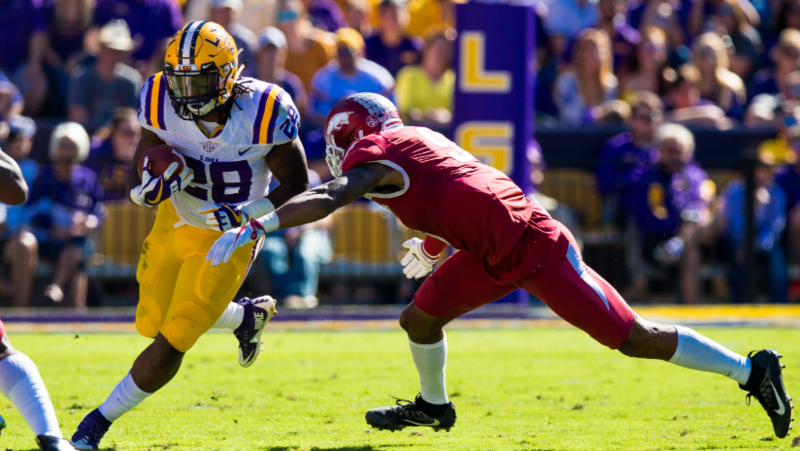 Making their conquest more impressive, LSU lost No. 1 overall pick JaMarcus Russell and first round picks LaRon Landry, Craig Davis, and Dwayne Bowe in the 2007 NFL Draft prior to the season. The reigning champion Crimson Tide are the weakest of Nick Saban’s five title winning teams. In the opening game of the year, Alabama took on No. 3 Florida State. An injury to FSU’s starting quarterback, Deondre Francois, made for an easy victory for Alabama. Bama would go on to cruise through the regular season until a meeting with Auburn in Jordan-Hare Stadium. A 26-14 loss seemingly ended Alabama’s postseason hopes, but they were included in the College Football Playoff as the No. 4 seed. 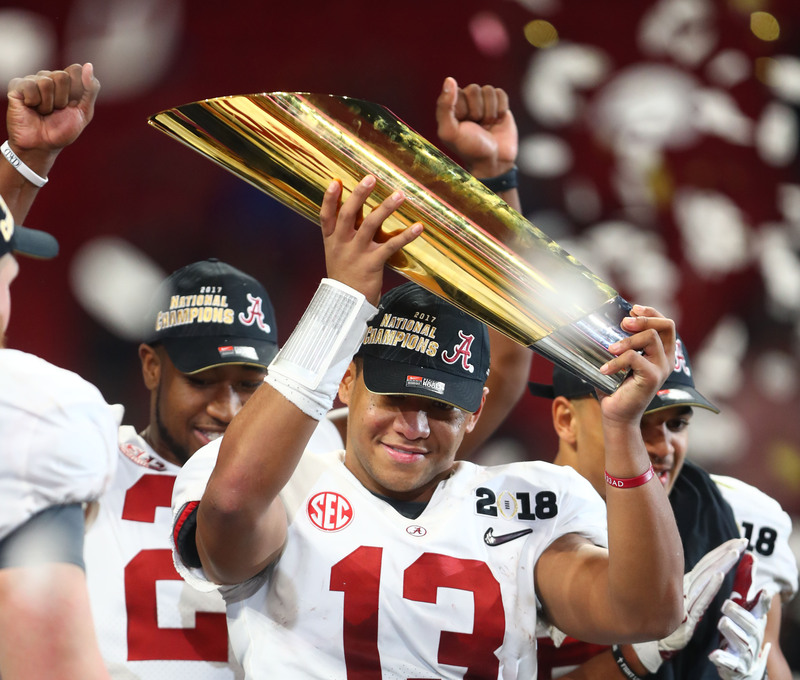 In a rematch of the 2016 championship, Bama rolled Clemson in the semifinals, and went on to defeat Georgia in the National Championship, 26-23 in OT.